Amid the excitement surrounding the HTC event this evening, it was interesting to come across a mobile company that aren’t producing the same dull-looking handsets. 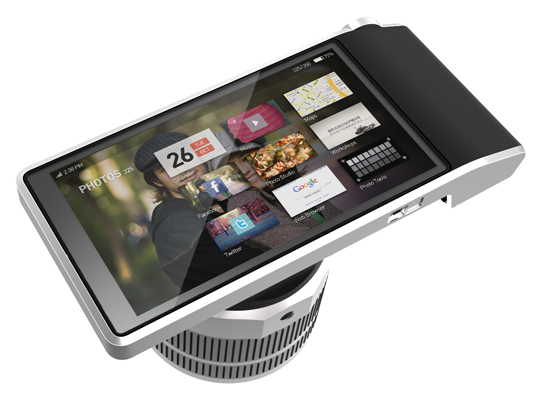 Seattle based design company Artefact have turned the idea of the camera phone on it’s head by creating this concept device which is camera first, phone second. Hit continue to check out a video of it in action.